“Kids’ Japanese Language Garden”, a word play class for infants in Minato Ward, Tokyo! I will train children to listen and speak Japanese and prepare studying and repeating habits at home. It is a workshop to enrich “vocabulary” which will become indispensable for children surviving AI society. There are school courses, home visit courses, foreign courses for 1 to 3 year olds. 1) Basic courses: in the space of Minato-ku, Tokyo. 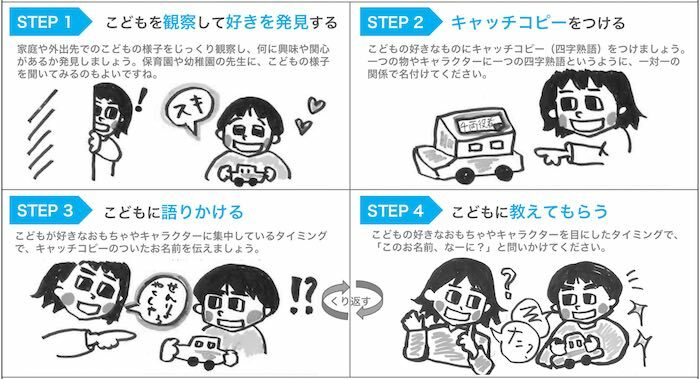 3) Foreigner Course: Experience Japanese in a child whose foreign language is your native language. I will observe the state of children and how to play, use vocabulary toys to improve vocabulary skill. In addition, we propose a way to work inside the family. 30 minutes I enjoy three types of playing game, such as Anpanman and car. By repeating greetings, names of things, circumstances in question form, I will remember Japanese as “serif”. If your mother tongue is a foreign language, I will play while using English and Japanese together. I will tell you about feedback to my dad and mom and how to enjoy at home. 5 minutes Learn greetings and names of things while cleaning and shoving together. 3,000 yen per hour (tax included. When visiting, we will charge a transportation fee). Hi This is Aco(Atsuko Hiromasu). I am a Japanese teacher for kids. My son is three years old. Even now I have a lot of troubles, but the role of “mother” has a trouble by all means. When my son is one years old, I was “puzzled” . Especially about one year after entering the nursery school, my son’s word acquisition hardly progressed,he could not get along well with my friends. I was tired, I kept consulting with the nursery school. That’s why I had a blog happening everyday, so I read my son’s records and observe the state of my child …. Anyway my son is a car And I like music. My son suddenly smiled as I talked about the car, and the vocabulary increased steadily. And with this car as a clue, I talked with my husband whether I could make a good environment for my son. I read books and papers for education and went on. And there seems to be two solutions! I realized. One thing is to enjoy things thoroughly. So, as a first step, I learned a 4 – character idiom by attaching a tagline to the car. Then he was able to memorize 800 words in 4 months. To this, the 2-year-old son learned a passage of rakugo… …” and singing English songs. He could say “My funny” “I feel relieved” . At the same time, never cried out at all. *There are a lot of things I know. *You can tell your feelings and circumstances. Above things make us peace of mind. To do this, we still need a vocabulary. For infants with “time” and “good absorption rate”, I feel it is important to build an environment to learn languages at home. I am an inexperienced mother and I am three years old mother. While studying know-how, I would like to make a good learning environment for children. Please apply from this form. We will reply within 1 or 2 days.